Guardians interviewed on Thursday, June 26, 2014 have said they are satisfied with the services at Comfort Clinics. The guardians are happy mainly with the availability of drugs. “When we come here, we are sure that our kids will be treated,” says one guardian we interviewed at the paediatric clinic. Asked if they know that Alleluya band is in Italy fundraising for Comfort Clinics, they say they never knew but they say they are grateful though. “We thank everybody who is making sure that our kids don’t die of treatable diseases. God should always bless them,” says a guardian who brought a child with malaria. 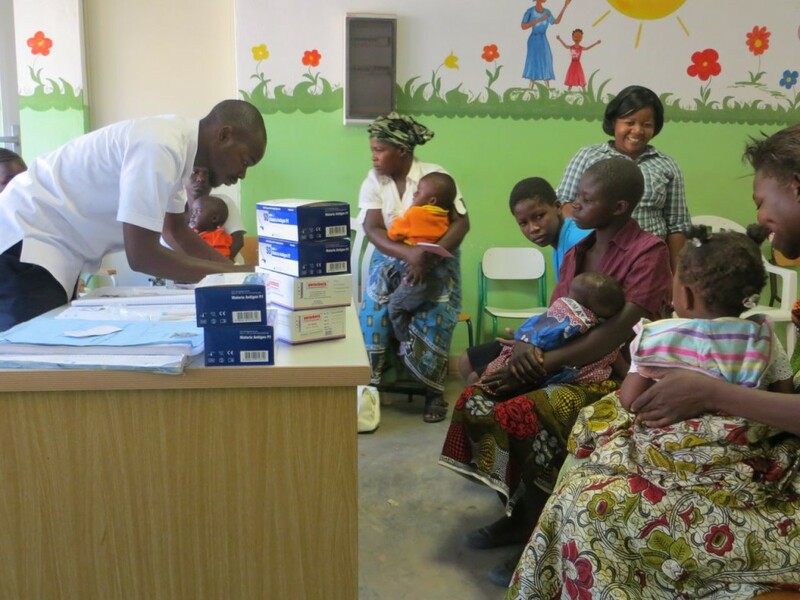 Comfort Clinics treat thousands of patients every year and it complements Balaka District Hospital. Meanwhile Alleluya band led by Fr. Mario Pacifici is in Italy holding shows to raise funds for Comfort Clinics here in Balaka. This entry was posted in Health Care, News from Malawi and tagged Alleluya Band, Comfort Clinics, Fr.Mario Pacifici. Bookmark the permalink.